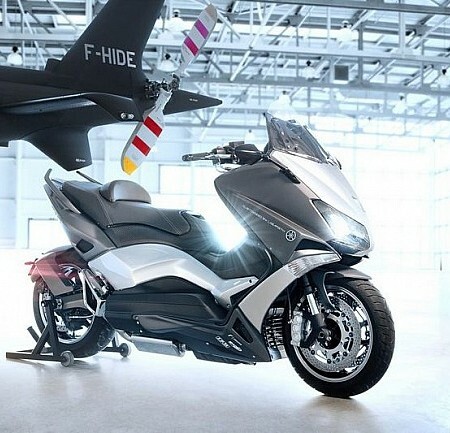 We all thought that the news of the next year were already presented, but Yamaha lacked the restyling of one of its citizens in the segment of the eighth-liter. 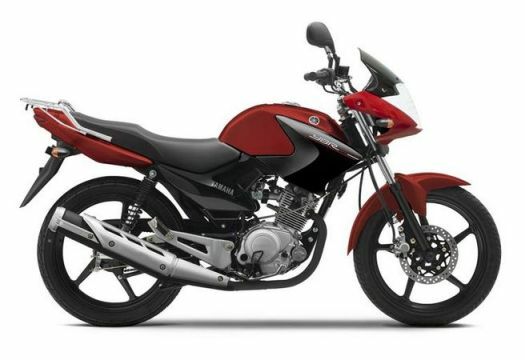 For this next year, Yamaha has refined its popular YBR125, now with a new headlamp design with sporty fairing modernizing its image. At the technical level remains unchanged, reinforcing as a practical solution to combat urban traffic. The fuel injection system for four-stroke engine and 5 speed gearbox are designed for maximum savings. 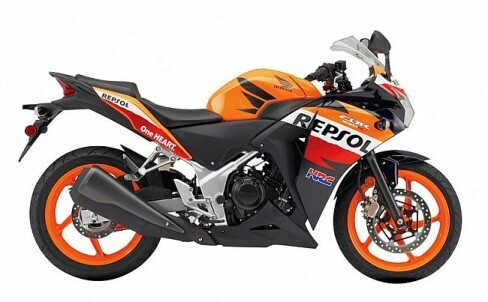 For 2014, the YBR will also feature a new plastic fins on the sides of the fuel tank which in turn deflect wind leg. 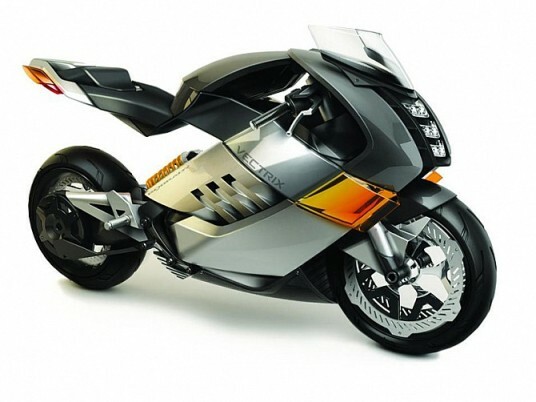 Benefiting from a light, diamond-shaped chassis, this model maintains its high maneuverability. Braking remains with a single front disc brake and a rear drum brake. The one-piece seat and rear rack with side handles are designed to transport passengers and luggage in comfort. 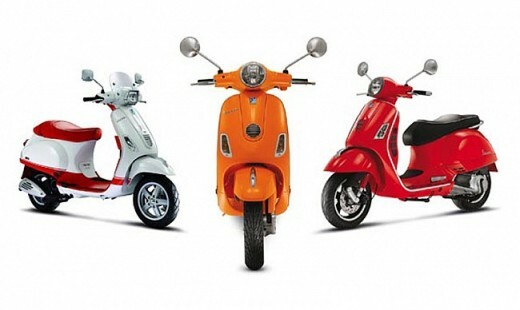 The new YBR 125 will be available in black, red and white.